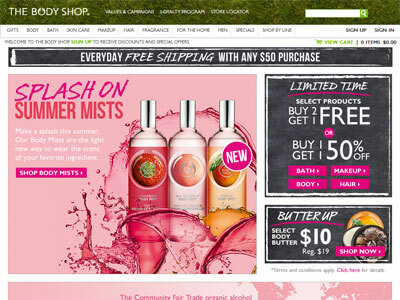 Summer Mists by The Body Shop - Splash on Summer Mists. Make a splash this summer. Our Body Mists are the light new way to wear the scent of your favorite ingredient.